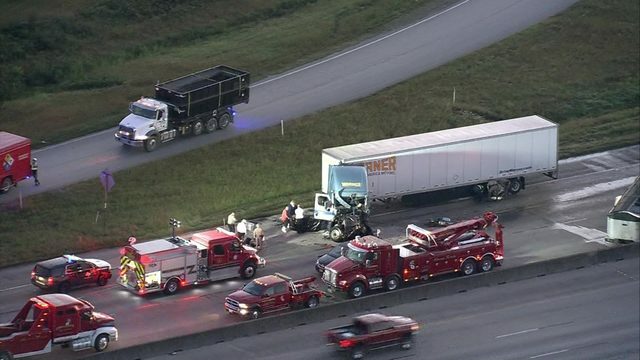 HOUSTON - Police say a semi-truck driver should have never been behind the wheel when he caused a deadly accident in southwest Houston. They say the driver was drunk Sunday night when he crashed into another vehicle, killing a father of four. Now the driver is behind bars, facing charges. 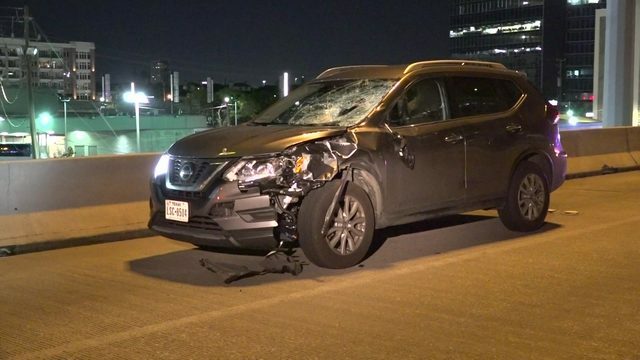 A father of four, Adrian Garcia, was less than a half mile away from his southwest Houston home when Houston police say a drunk driver killed him. Garcia had a green light on Cook Road but investigators say Willie James Johnson, who was driving a semi-tractor, blasted into his red Tahoe as they crossed Beechnut. Witnesses told police the other driver in a red SUV had the right of way. "While he was making that turn, the vehicle, which had the green light, struck the 18-wheeler tractor in the intersection," said HPD Sgt. Tim Trometer. Johnson, 42, was arrested and is now charged with intoxication manslaughter. Local 2 checked and the Harris County clerk's website says Johnson has a criminal record including possession of marijuana and criminal mischief, but no alcohol-related charges. While Johnson sits in jail, the victim's family is forced to come to grips with the reality that Garcia will never be coming home. 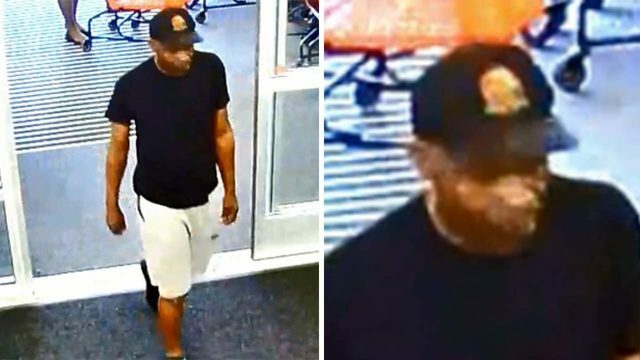 Police are still investigating this case, questioning the suspect and reviewing video security in the area to piece together exactly what happened.